Destiny 2 goes live, but does anyone really care? Destiny 2 was the talk of the town, but did its beta launch really amount to anything substantial? The Destiny 2 beta hit the stores this past weekend, and the result has been a very mixed bag. Some are saying it’s better than the first, others are struggling to say anything about the game at all. Bungie launched the beta on Tuesday the 18th of July for Playsation 4 and the 19th of July for Xbox One users. Anybody who pre-ordered the game could access the beta by using a code sent to them. The beta goes public for everybody on the 21st of July. The beta will see a PC release, but that has been pushed back into August. A specific date has not been given for this release. So far the beta is surprisingly lacking in content. It features the first campaign mission of the game, and this is the only solo part of the beta. 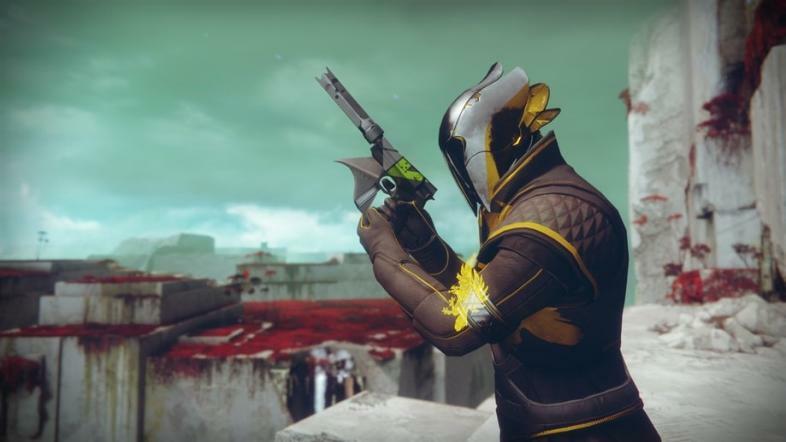 The rest of it, the Spire Strike and Crucible content, both require the access of either Xbox Live Gold or Playstation Pro. It’s not as if there isn’t anything new to be playing around with though. Destiny 2’s beta features a new class, the Dawnblade Warlock. Alongside this are the Hunter, Arcstrider or Sentinel Titan. There are of course a number of limits, which were highlighted to me by both friends and a Gamespot article. For example, the progress you make in the beta version of the game will not carry over to the actual game itself when it releases. Furthermore, the beta apparently does not represent how the evolution of the character from the first game takes place. No clan support has been seen in the beta either, however it is predicted this will be a feature in the full product release. If that wasn’t enough, there are also a number of known issues within the game. Reports of not even being able to play the game are to be expected when a beta first opens. Some weapons themselves are still not balanced correctly and may be stronger or weaker in the beta than they are in the actual game. Something that has intrigued me and many other gamers is “The Farm” a sort of social area where you can hang out with friends. This launches July 23rd and for only one hour, so of course there will be problems for you if you want to check out that area. Although your progress does not carry over, there are rewards to be earned in the beta. For playing it your character will be given a new emblem to signify their participation in the beta. We see this done with a lot of games that have a beta phase open to the public, so it should be no surprise that there is a variation here. Destiny 2 is trying to provide something new to returning players. Whether that be some new areas to explore, such as the war torn European Dead Zone, or some new weapons, with 45 or more new items being added to the beta of the game. Thanks for sharing this amazing read. I really like player action shooter multiplayer game and the new release in the series of destiny 2 is much more exciting than before. This new version is full of thriller and is newly designed with the advanced feature. I have got the suggestion from my friend to go ahead to buy CD keys of destiny 2 from the source of instant gaming (https://www.instant-gaming.com/en). One can even opt to buy call of duty world war 2, bu player unknown battlegrounds and many more.